The Omar Powder Free Clear Vinyl Gloves are great multi-purpose clear disposable gloves. Omar clear vinyl gloves are made from high quality materials. 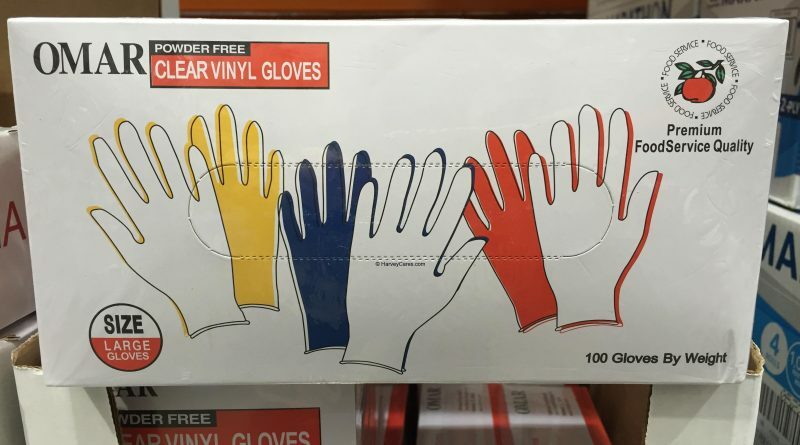 These vinyl gloves are used to protect you and what you touch. 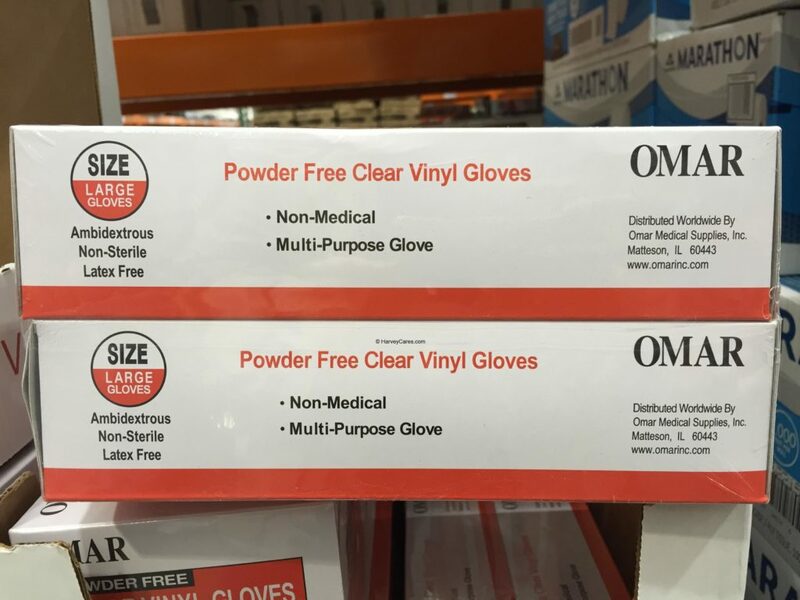 The Omar clear vinyl gloves are for non-medical uses. The gloves are powder free and latex free. 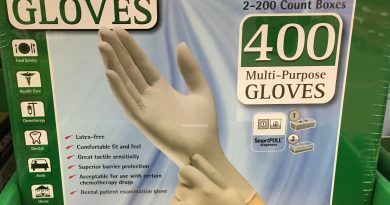 However, the gloves are not sterile and therefore, not for medical purposes. I usually use these gloves for food preparation such as washing vegetables, cutting meat, and doing dishes. Remove the gloves and no more soiled hands. These gloves are convenient to use. The fit is great and the quality is wonderful. These multi-purpose gloves can be used for almost anything. 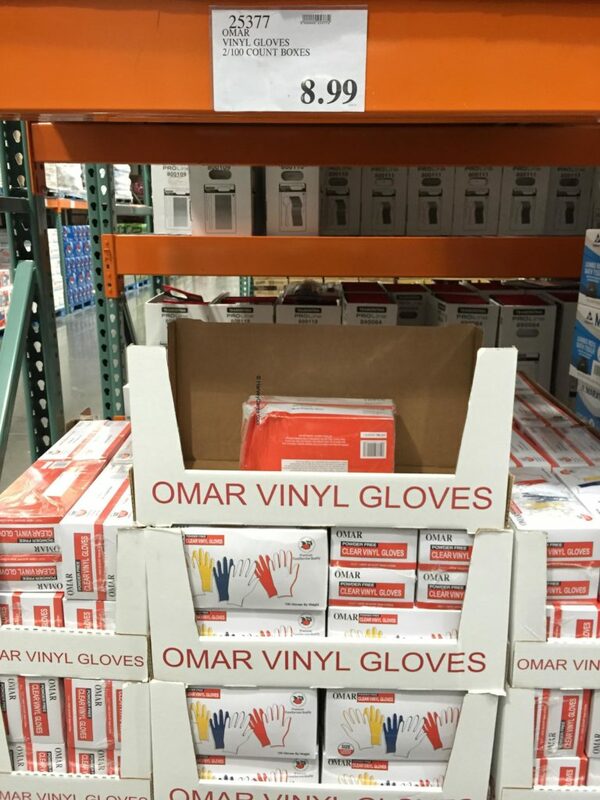 The Omar clear vinyl gloves are powder free so there is no mess when taking them out of the box or using them on surfaces. Vinyl gloves have a great feel to them that is different from latex gloves. Looking to Purchase Omar Powder Free Clear Vinyl Gloves? Shopping for the Best Disposable Gloves? The Omar Powder Free Clear Vinyl Gloves is wonderful. Back to the good stuff! Take a look at the detailed review of Omar Powder Free Clear Vinyl Gloves below. Item name: Omar Powder Free Clear Vinyl Gloves. The Omar clear vinyl gloves are ambidextrous. So you can put on a new disposable glove every time and it will feel right. These powder free gloves are not for medical uses. They are multi-purpose gloves that can protect you from the surface you handle. And the gloves can protect the surface from your hands. Admittedly, oftentimes are hands are not the cleanest things. 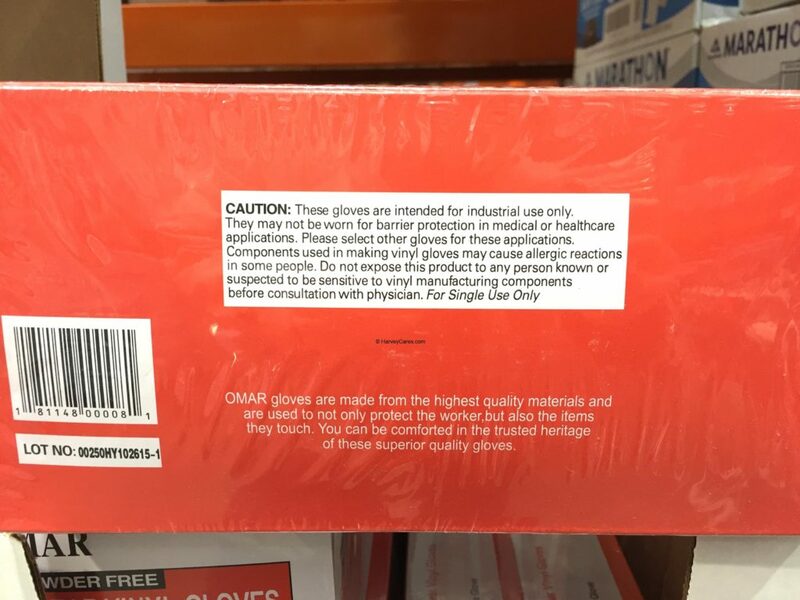 The Omar gloves are latex free. 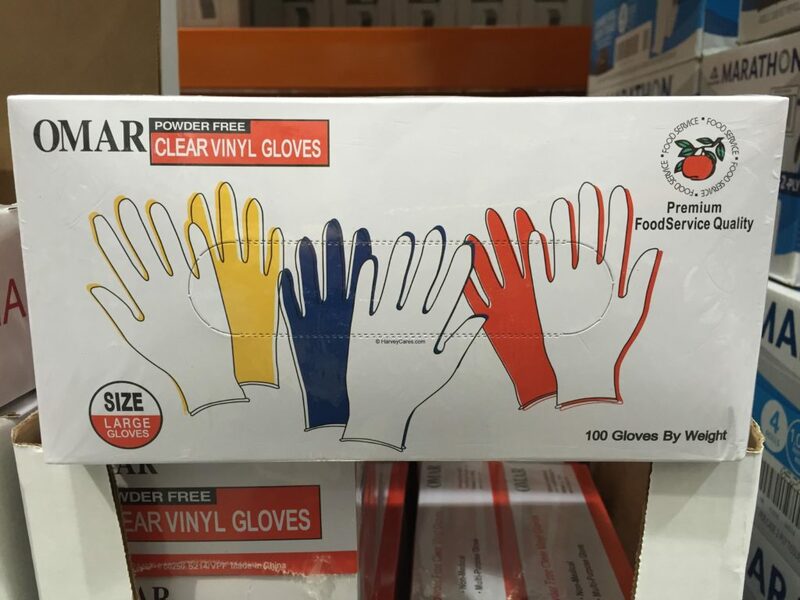 These clear vinyl gloves can be a tool in the kitchen, around the home, or in your garage. Clean your bathroom with these disposable gloves. No more worries about washing your hands after they are contaminated with the cleaning agents. I have found these gloves to have great fit. They are also very comfortable to wear. Vinyl gloves have a unique feel to them that is different from latex gloves. I think it comes down to individual preference. At 200 gloves per packaging (divided into 100 pack per box), this is a great deal. Have you bought the Omar Powder Free Clear Vinyl Gloves before?